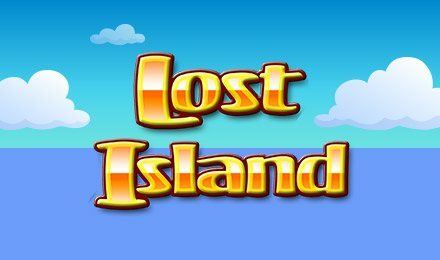 Explore the Lost Island slots at Vegas Spins to uncover a mysterious tribal community and wealth of treasure! This 5 reel slot is filled with ancient artifacts, Wilds, multipliers Free Spins, Sticky and Stacked Wilds and plenty of chances to win! Uncover a wealth of hidden treasures and play the Lost Island Slots today at Vegas Spins. Explore the rich culture of this forgotten Island once inhabited by a mysterious tribal community. Discover ancient artifacts, monuments and the mysterious prehistoric counting device at the reels. The rich game is filled Substituting Wilds which can multiply your wins and Scatters that trigger up to 30 FREE spins. Lost Island offers plenty of thrilling gameplay, rich tribal and island-themed animations, and rewarding features like the unique Sticky and Stacked Wilds. So you better head to the forgotten island to join the quest for hidden treasure and multiplied rewards!